In the last two years, 8 of the 20 publicly traded home builders have announced a new brand targeting entry-level buyers. Conversely, the two public builders most associated with entry-level, LGI Homes and D.R. 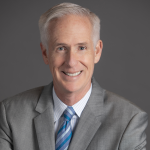 Horton, announced expansions catering to retiree buyers. 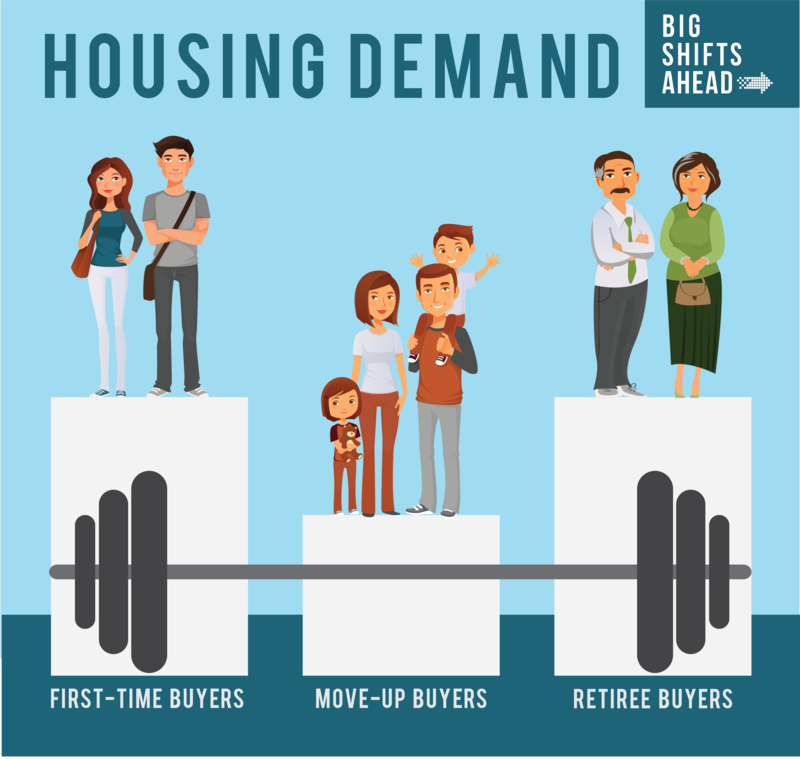 The demographic research in our book Big Shifts Ahead clearly showed a barbell of future home demand, with rising numbers of first-time buyers and retiree buyers and a slightly declining number of move-up buyers. LGI Homes and D.R. Horton were the first national firms to jump on the entry-level trend, with LGI going public in late 2013 and D.R. Horton announcing their Express brand in 2014. Since then, builders have grown their version of an entry-level product, even announcing specific brands targeting entry level. Builders and developers know that they can oversupply a market if they all build the same thing, so a complete segmentation of entry-level and retirement buyers has emerged. Entry-level. Among entry-level buyers, segmentation strategies range from the “drive until I qualify” buyer to the affluent buyer who is often willing to purchase an attached or smaller home in a great location. Retirement. Among retirement buyers, we see segmentation ranging from in-town surban homes to golf course communities to the latest trend: age-restricted neighborhoods sprinkled throughout a family-oriented masterplan. In summary, builders have retooled their business to build more homes catering to the oldest millennials (born in the 1980s) and the heart of the baby boom (born in the 1950s) instead of traditional move-up homes. We have some interesting color on each of these demographic groups at bigshiftsahead.com. While projected entry-level and retirement demand is strong, those markets can still become oversupplied, which is why builders and developers build a variety of homes targeted at different consumer profiles within each segment.